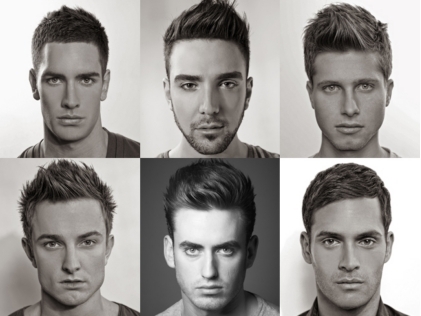 Like women, men's hairs as well can transform the whole appearance. It's a powerful tool a man has. If women can do anything, everything on their hair, men has an art creating new styles that best suited these days also. Hairstyle is now a fashion; and this seems to be true this 2013. Evolving the style taste as the coming months comes. Here are some hairstyles that you may like to have. It maybe a classic style or trendy as long this can help you look great then go for it. These are just few and my personal choice. Clean looking is what I really love. Just follow the trendy haircuts for men to give definition and modern vibe to your hair. 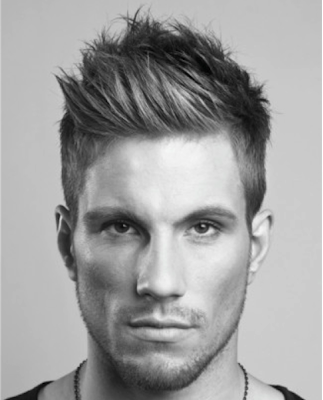 Don’t be afraid to experiment one of the hottest hairstyles of new season that is all about texture and style. 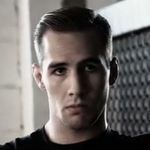 This can really help you boost your confidence with smashing haircut. 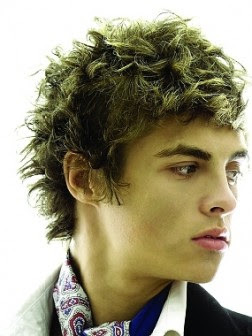 Male hairstyles are now far beyond the simple cut we usually want to have; a unique chance to kick off. So, better visit your fave barbershop now and pick the styles above to apply on yours. Disclaimer: This post I provide is not intended to be a substitute for a personal consultation with a barber or stylist. Any information or materials are intended for general informational purposes only. Determining a proper haircut or service depends upon a personal inspection of your head and face shape, hair type, and scalp condition. The photos posted above are just grabbed from the web.